Steve Larkins is the co-founder of KSL Training and holds the position of Company Secretary and Director. He is also the company’s webmaster and SEO consultant. As such, he is responsible for the promotion and day-to-day management of the KSL Training website. 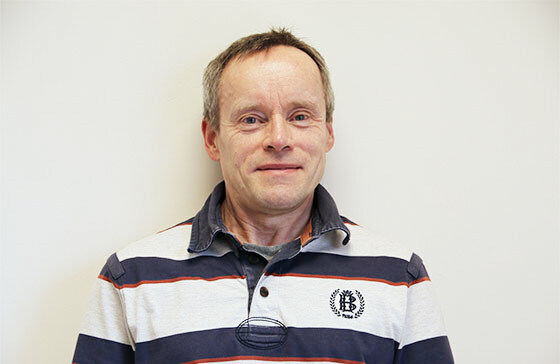 Steve is a fully qualified Electronics Engineer with a strong technical and pre-sales background. His background includes technical management roles in the telecommunications industry. More recently he took a position as ‘Head of Search’ for a local web design agency in Newbury. His remit was to manage the SEO department, taking overall responsibility for the search engine promotion of clients’ websites. Steve now works full time for KSL Training, helping to promote the KSL website, as well as maintaining and updating the content.